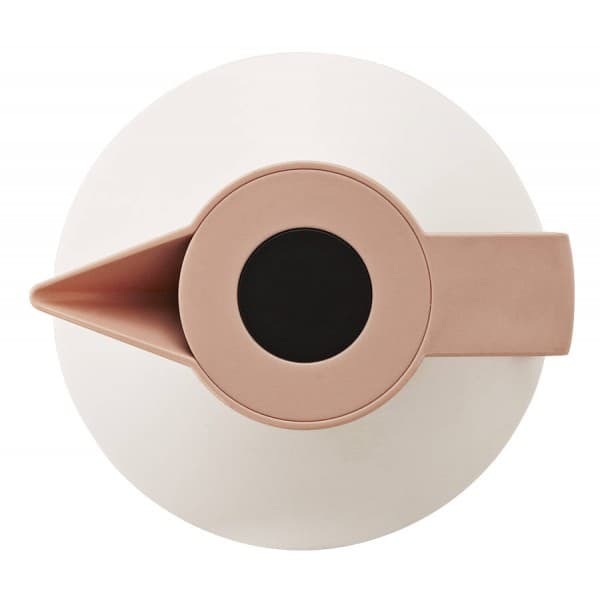 I discovered this brilliant Oxfordshire-based online retailer Caroline McGrath the other day after a reader nominated her in the Muddy Stilettos Awards (but of course!). 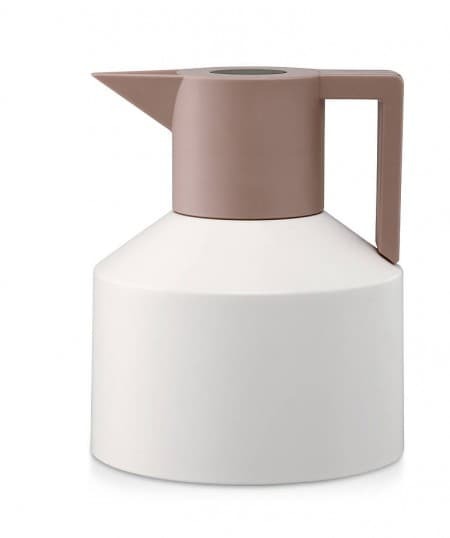 Her site is full of cool covetable interiors bits, but I love this Geo thermal flask best, thoroughly modern but in classic muted colours that work for Sixties-tastic or more traditional houses. It also comes in grey/black combos, purple, blue or red if you’re into more dramatic colours. The flask can used for hot and cold drinks – perfect for keeping warm watching your kids play sport in winter, planning a picnic for spring or getting half cut on Pimm’s in the summer. That’s it, I’m sold.